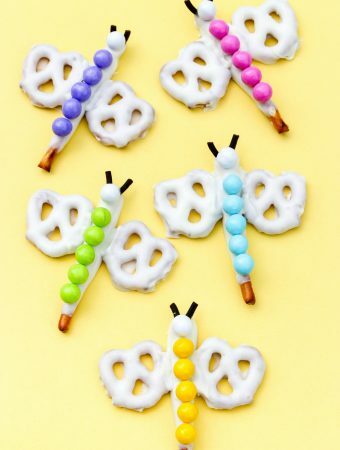 Are you looking for a Halloween-themed party or classroom treat? I have just the thing! 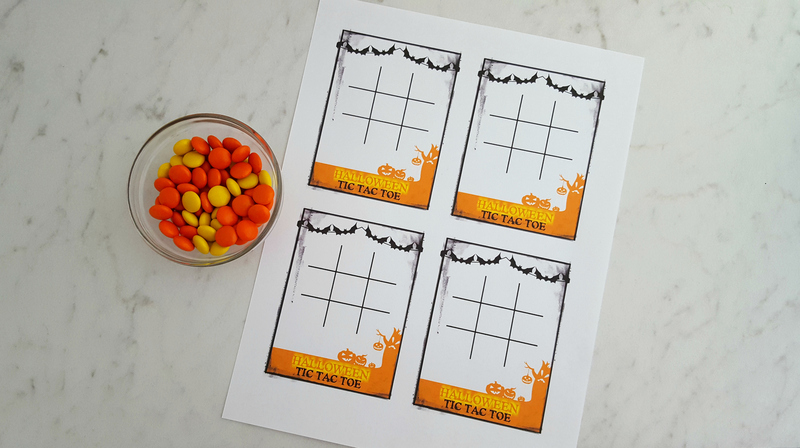 Here’s a fun (and free) Halloween tic tac toe printable that’s a game and a treat in one. It’s sure to be a hit! These tic tac toe game cards will make any Halloween party extra fun, since you can play a game, and then eat the game pieces! First, print your tic tac toe game cards (as many as you need), and then use Reese’s Pieces candies as your Xs and Os. 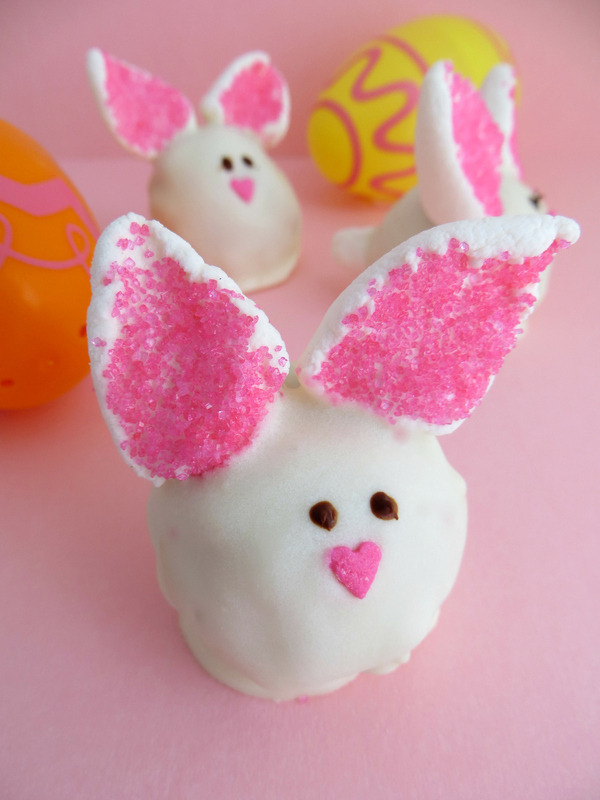 Actually any small candies will do as long as they are two different colors. 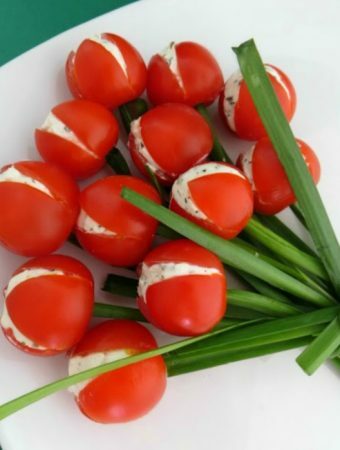 You can even send this fun and yummy game home as a party favor. 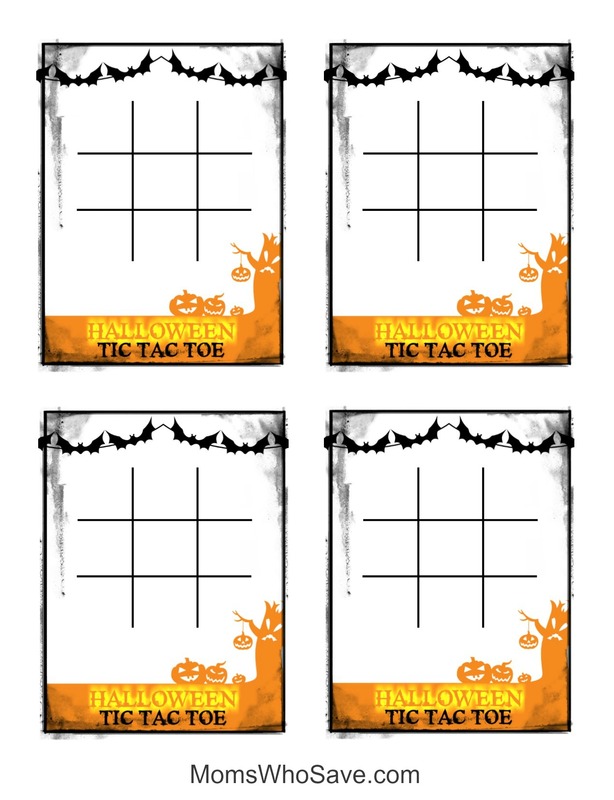 Just buy some small cellophone baggies or party favor bags to hold your Halloween Tic Tac Toe printables and enough Reese’s Pieces (or other candy) to play tic tac toe. They seal them shut with some cute Halloween ribbon or washi tape for a simple, fun, and frugal Halloween party favor. Tie baggies with ribbon or seal with washi tape. Click here to print .pdf. Click here to print .jpg. Previous Post: « Best of Beauty — All Under $10!